Niamh joined the team at NK Management as a Client Services Executive. 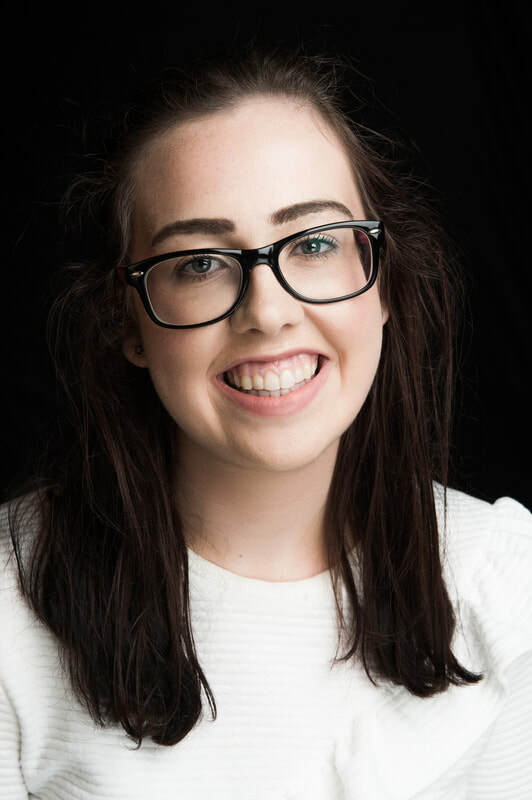 Niamh brings knowledge and experience in Fashion, Beauty and Lifestyle PR. Her previous roles include Burrell Marketing and Publicity, The Publicity Loft and in house for jewellery line ‘Willow & Clo’. Niamh has a postgraduate diploma in Public Relations and Event Management from the Fitzwilliam Institute. She also has a BA International in French and Spanish from Maynooth University and the Université Libre de Bruxelles, where she spent time living in Brussels and Barcelona as part of her degree.